We're constantly asking ourselves what machinery is needed to make the very best tapes and labels? And how do we do it more cost-effectively than anyone else? We know the difference between a good product and a great product: curl-free quality, uniform lamination, and dryness of the end product. 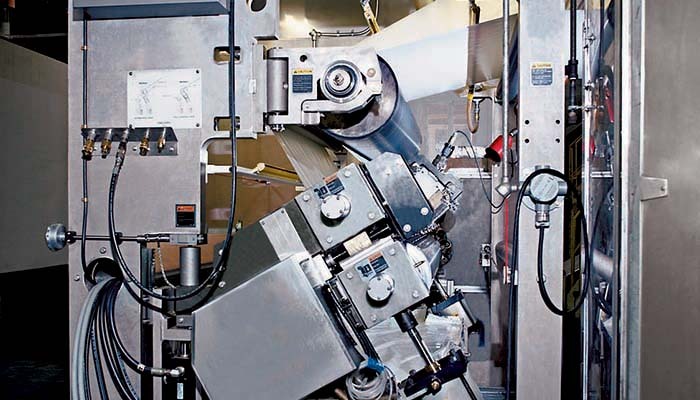 We appreciate clear-to-core winding technology that lets you ship right off the winder, as well as no fold-back splicing and zero telescoping during indexing. 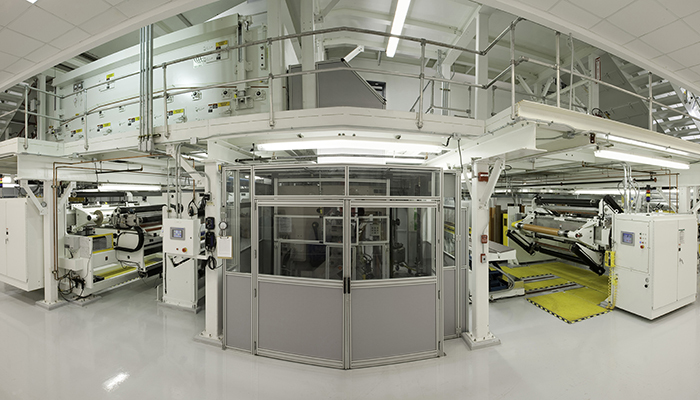 That’s why our tape and label experience and capabilities include clean room applications, laminations, low to high-speed applications, and narrow to wide applications. 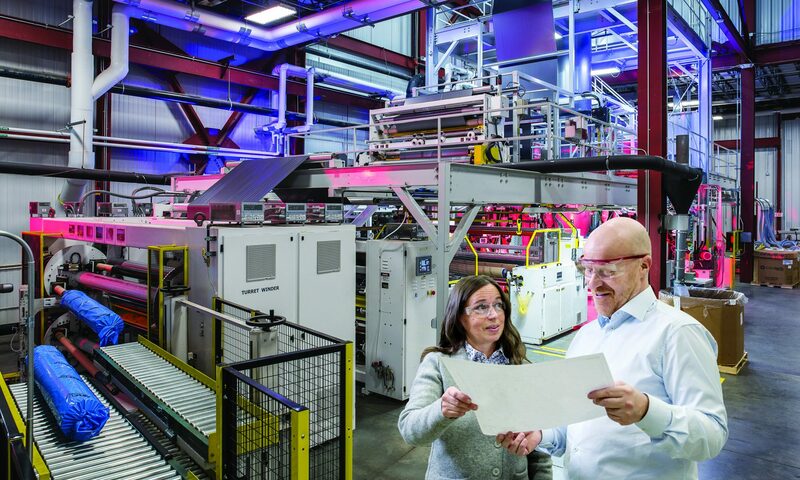 We pride ourselves on efficiency with increased line speeds and shortened dryer lengths of up to 30 percent thanks to innovative nozzle systems. 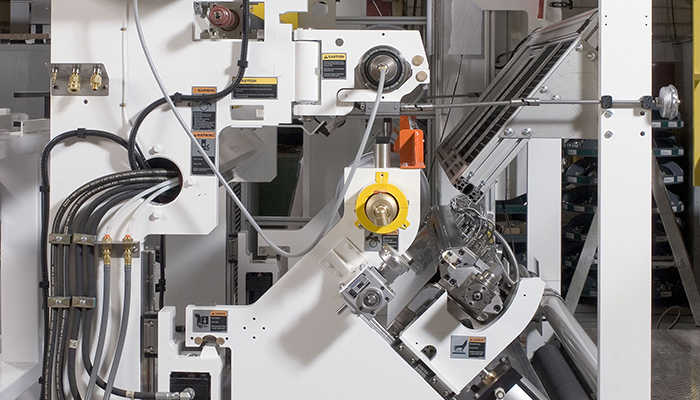 Precise tension control of line sequences allows our customers to run higher line speeds with better quality control. We work with you to get the job done right. The release liner market is rapidly expanding throughout the world. Thanks to our close relationship with major silicone suppliers, we're able to build equipment to meet demanding market trends. 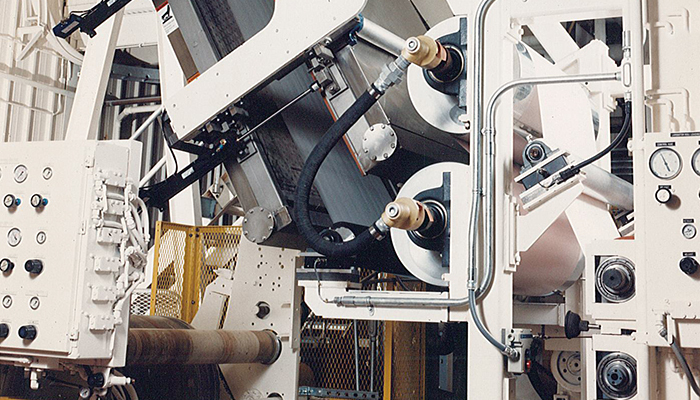 Whether your substrate is film or paper, our team understands which coating methods will produce the highest quality coated products and which winding methods will produce the best wound rolls with minimal downtime. Factors such as eliminating dust in the dryers and including mist removal systems are part of our commitment to customers. We continually develop new technologies to support process improvement and efficiency. Our Steamex moisturizing system eliminates moisture and curl problems, leading to increased line speeds and paper quality. With our Super T winder, silicone-coated products can be processed at speeds of 3000 fpm (900 mpm) while reducing telescoping associated with conventional turret indexing. These are just a few examples of how our silicone lines are built to work for you. When building a line for specialty-coated products, considering multiple variables is the nature of the business. Some applications demand a clean room atmosphere that requires nickel and chrome plating for high surface quality. 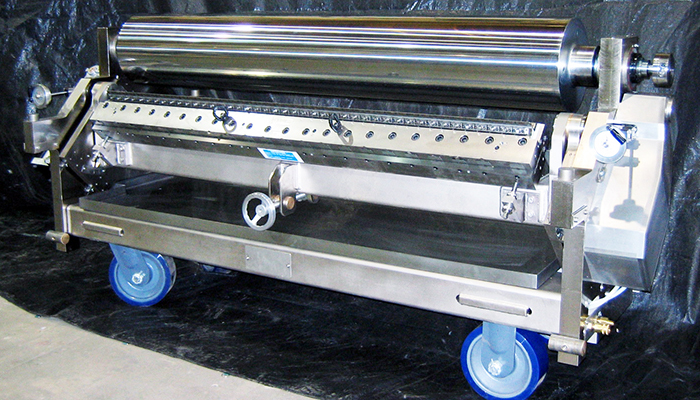 Others call for quick changeovers or precision coating and drying technology. Whether you're in the battery, metalized, graphic arts, presentation media, barrier or some other specialized coating segment, you can count on Davis-Standard's knowledgeable coating experts to work with you to develop the ideal specialty line for your process. 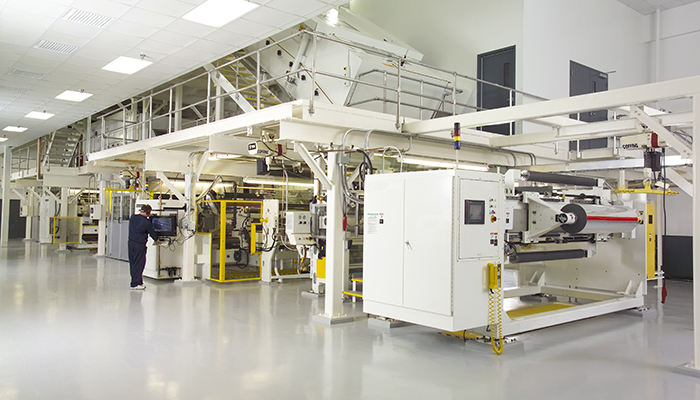 No matter what your requirements call for - complex coating lines with multiple cartridge coaters or more simple lines with a dedicated coater – we develop solutions that can be up and running quickly and profitably. Our knowledge of dryer nozzle arrangements, different substrates and precision applications is assurance that you will achieve the results your business demands.